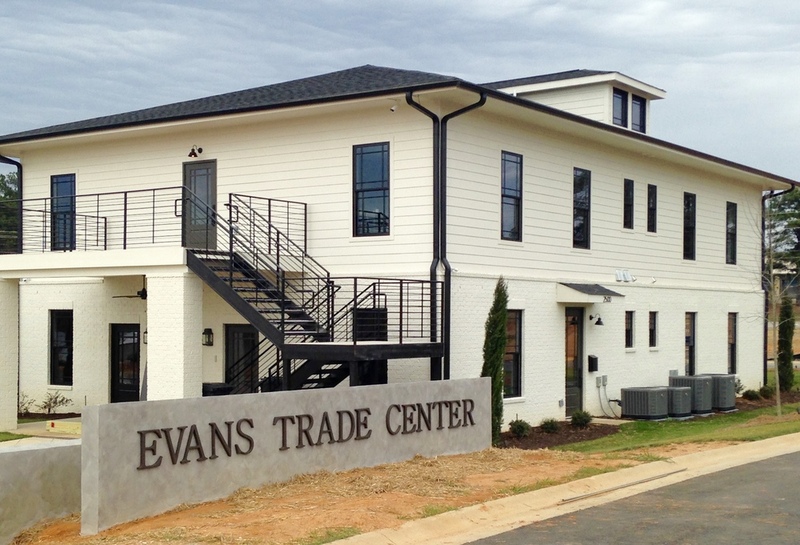 Evans Trade Center's main building is almost complete! There are only some finishing touches left. Take a look at the new sign and check out the furniture in the photos below. If you would like to visit, you can find us at 2500 Trade Center Drive, Evans, GA 30809 on the corner of Evans to Locks and Columbia Industrial Blvd. For more information about what is offered, go to the website, www.evanstradecenter.com. 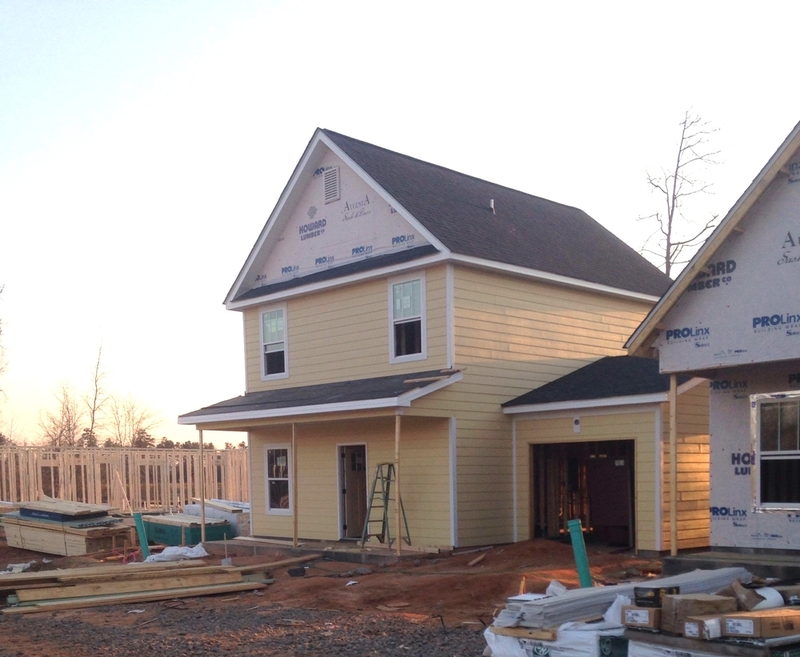 Sweetwater Commons is heavily underway! 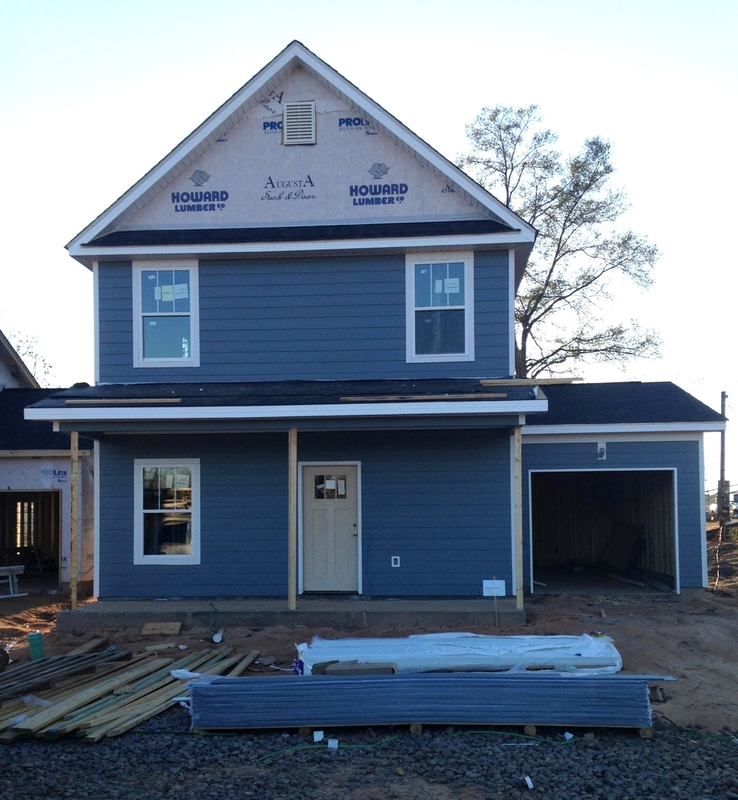 Check out a sample of our progress in the photos below. Interested? Read more HERE.